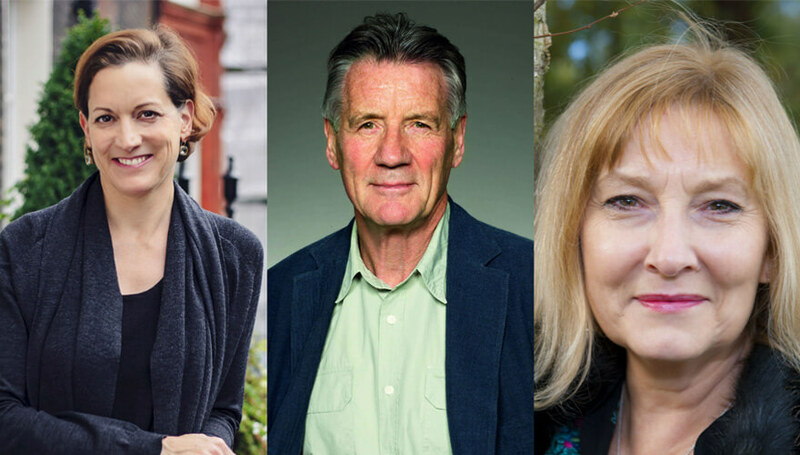 The Dublin Festival of History is pleased to announce that Anne Applebaum, Michael Palin and Helen Rappaport will be speaking at the 2018 Festival which takes place from 24th September to 7th October in various city venues including Dublin City Council libraries and Printworks Dublin Castle. All events are free. The full festival programme can be found here. Decade of Commemorations anniversaries will feature strongly in the 2018 programme as well as a myriad of history topics with lectures, walks, discussion, exhibitions and film on the packed programme. Helen Rappaport will uncover the doomed secret plots to save Russia's Tsar Nicholas II and his family in 1918 and reveal the in-depth research she undertook in Russian archives over 10 years to tell this story. Helen had access to a range of new and unseen sources including letters, diaries and telgrams to write her new book “The Race to Save the Romanovs”. In this 100th anniversary year of the murder of the Russian Royal family, don't miss this Sunday Times and New York Times bestselling historian inPrintworks, Dublin Castle on Sunday, 7th October. Anne Applebaum will be interviewed by Conor O'Clery about her book “Red Famine: Stalin's war on Ukraine”. In 1929, Stalin's policy of agricultural collectivisation in Russia forced millions of peasants off their land and onto collective farms leading to a catastrophic famine, the most lethal in European history. At least five million people died between 1931 and 1933 in the USSR. 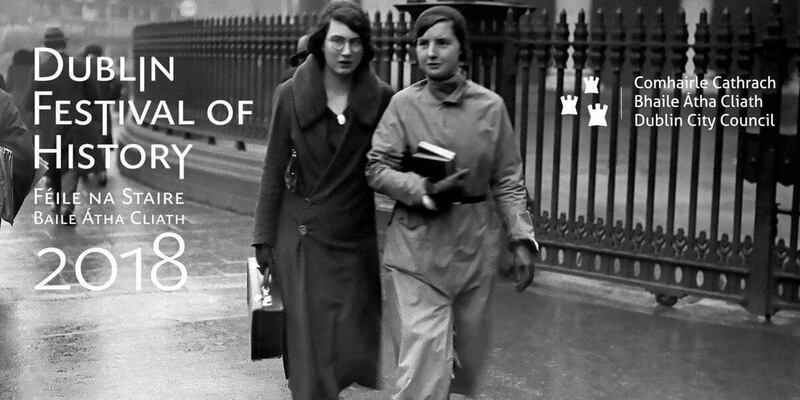 Anne will speak in Printworks, Dublin Castle on Saturday, 6th October. Michael Palin – former Monty Python stalwart and much-loved television globe-trotter – will bring to life the world and voyages of HMS Erebus, from the ship's construction in the naval dockyards of Pembroke, to the part it played in Ross's Antarctic expeditions of 1839-43, to its abandonment during John Franklin's ill-fated Northwest Passage expedition, and to its final rediscovery on the Canadian seabed in 2014. To shed light on one of history's greatest exploration stories, he has travelled to various locations across the world – Tasmania, the Falklands, the Canadian Arctic – to search for local information, and to experience at first hand the terrain and the conditions that would have confronted the Erebus and her crew. Don't miss this born storyteller in Printworks, Dublin Castle on Saturday, 6th October.